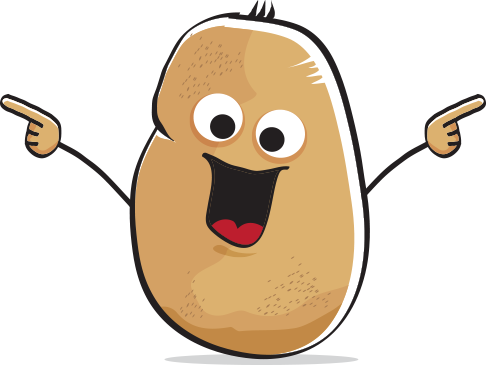 Potatoes have been grown in Alberta since the first settlers arrived and their production was essential for survival. Through the years, small market gardens were advancing into value added businesses and larger farms, but there was no provincial group at that time. On February 23, 1966 the Alberta Potato Commission Board (now Potato Growers of Alberta) was developed with the vision of growers and trade members working together to build a successful potato industry in the province focusing on research, advertising and promotions and communications. 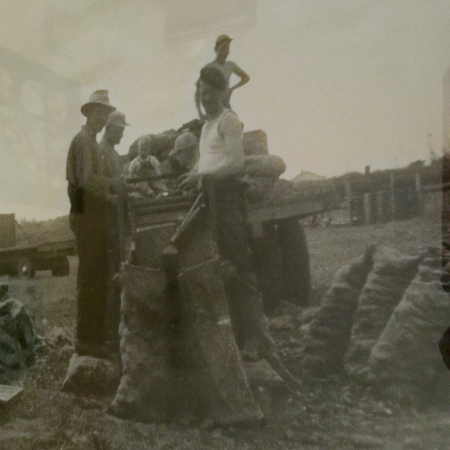 Since the humble beginnings to current day, the potato industry has seen many changes occur. A decision was made in 2015 to begin archiving and securing years of history, which later turned into the development of the first ever Alberta potato history book. To commemorate the 50th Anniversary of the PGA, “A Window To The Past”- Celebrating 50 Years of Working & Growing Together was completed. The book is loaded with stories, original meeting minutes, lists, stats and photos between 1966 and 2016. Included, is a section of past and present grower stories, which are the heartbeat of the book. An Anniversary Cook Book was also developed at the same time of favorite potato recipes throughout the years. Gallery gets inserted here. Manage the gallery content under the gallery section above.